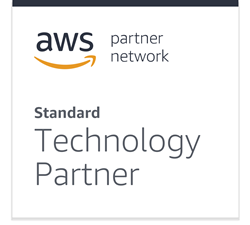 Learn on Demand Systems, a global leader in providing hands-on learning environments today announced that it has achieved Standard Technology Partner status in the Amazon Web Services (AWS) Partner Network (APN). “Collaborating with AWS allows us to rapidly leverage its services for our hands-on learning solutions,” said Corey Hynes CEO Learn on Demand Systems. Learn on Demand Systems, a global leader in providing hands-on learning environments today announced that it has achieved Standard Technology Partner status in the Amazon Web Services (AWS) Partner Network (APN). The new APN status is recognition of Learn on Demand System’s ability to work with customers to create, manage and deliver hands-on environments hosted on AWS. These environments are typically used for instructor-led classes, self-paced courses, events/conferences and software demos. To access Learn on Demand Systems in the APN directory, click here.